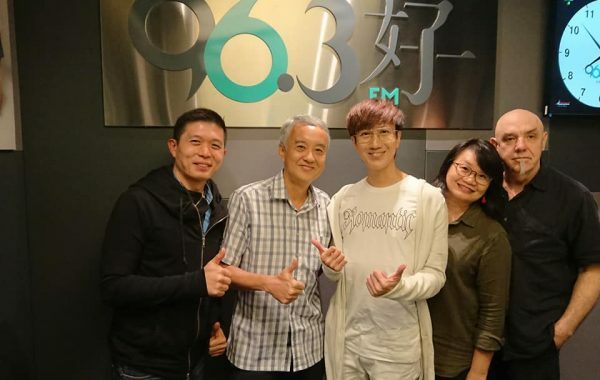 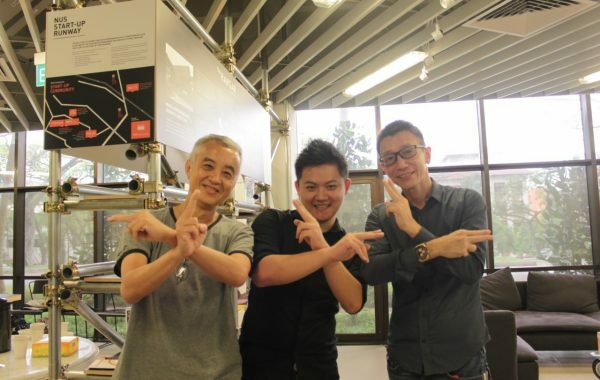 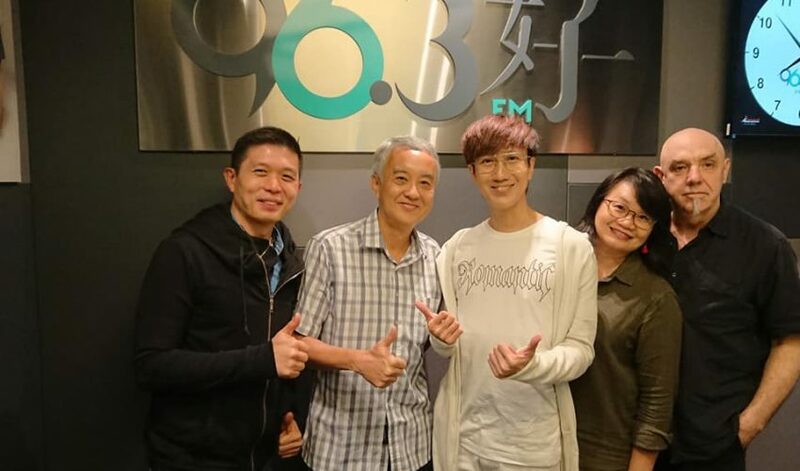 With Xinyao singer Jiujian （玖健），musicians Fran Ho and Rick Smith at 96.3 FM Singapore. 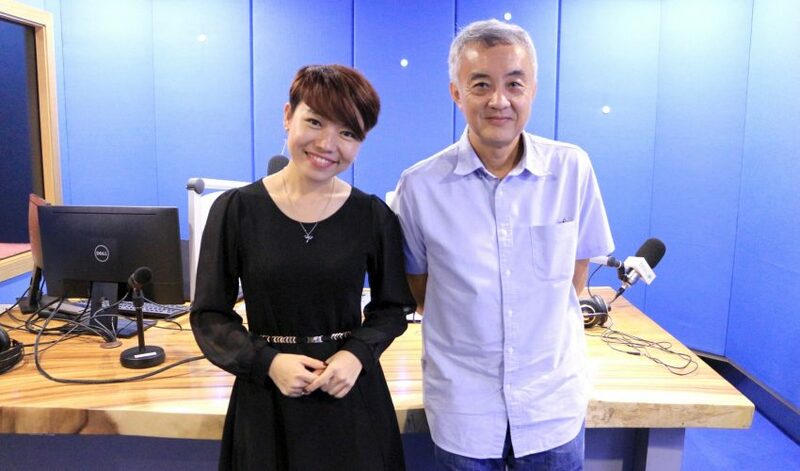 The live interview was partly based on Dr Lai’s book 人间歌语 and his song compositions. 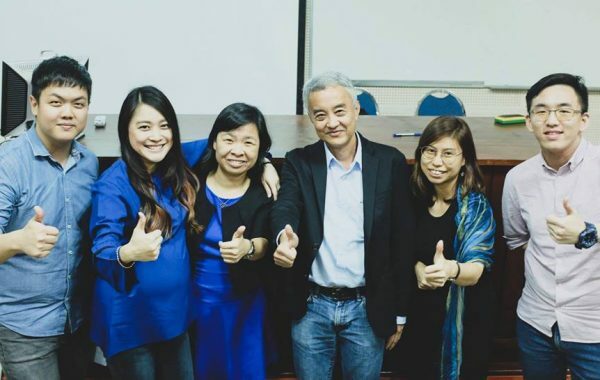 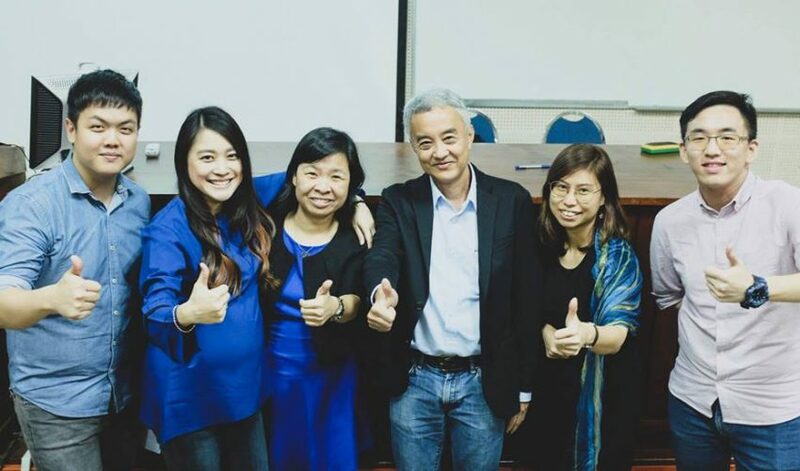 With the team from The Adverts Venture (TAV) @ the University of Malaya. 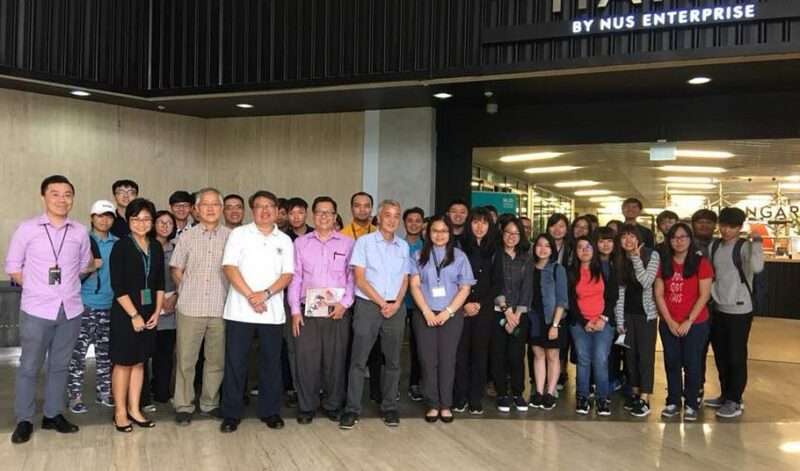 The one-day seminar was held on 23 June 2018. Topics covered include the impact of artificial intelligence, digital marketing and storytelling in the digital age. 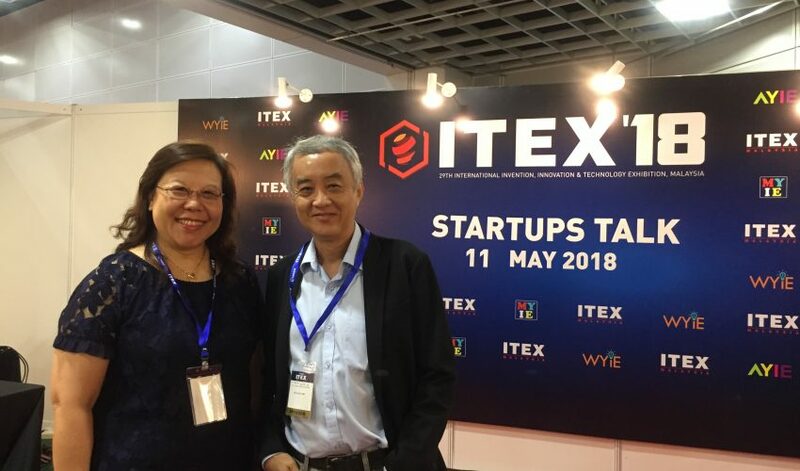 Dr Lai spoke on innovation and marketing to start-ups at ITEX 2018 in Kuala Lumpur, on the first full day of Mahathir 2.0. 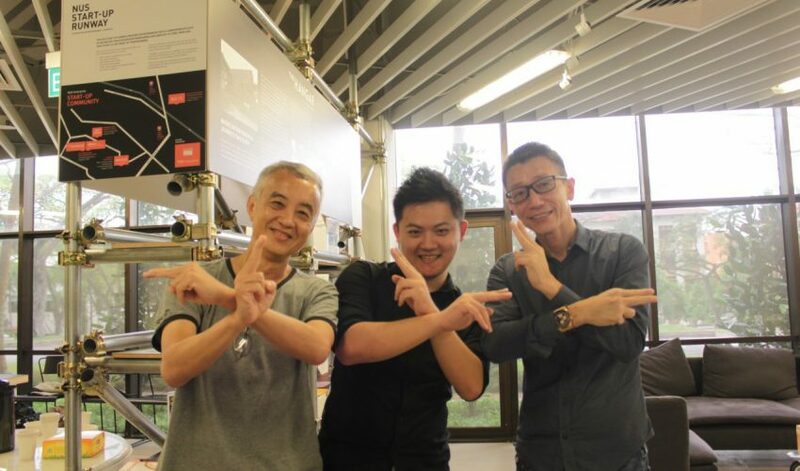 The annual convention brought together a melting pot of ideas and inspirations. 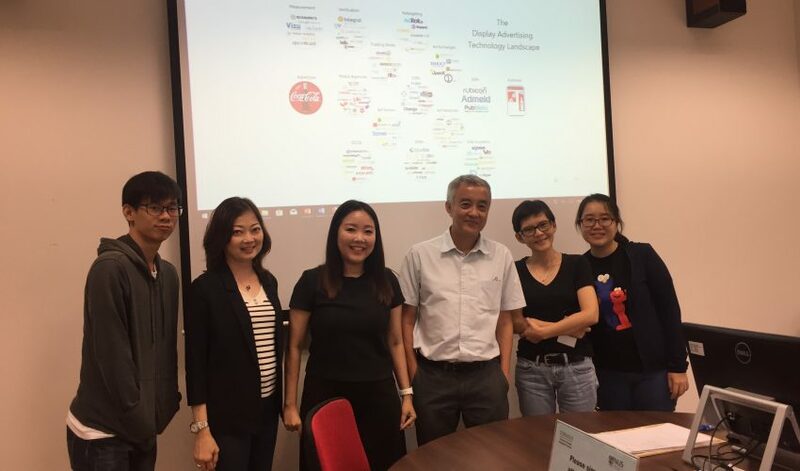 High on the agenda was the commercialisation and marketability theme. 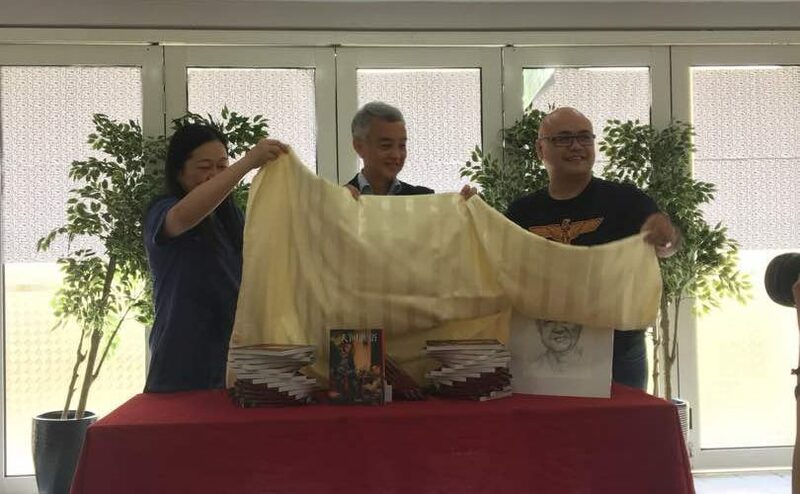 Unveiling Dr KF Lai’s new book, 人间歌语, at the University of Malaya with Dr Pan, HOD Of UM Chinese Studies Department & Lee Fukao, artist collaborator.